Welcome to Mermaid Cove! 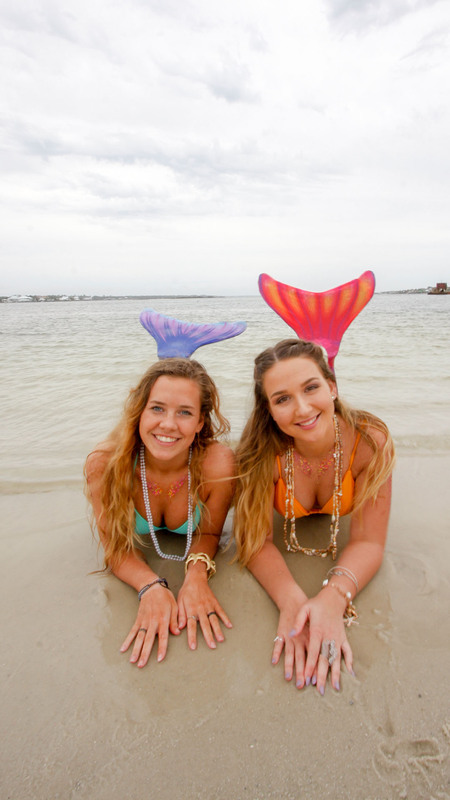 The Mermaids of Gulf Islands have graced us with their presence. They have heard tales, of our magical sea shells. Can you help them find some? Weather permitting, their will be an opportunity to disembark the boat and take photos, swim, and interact with our mermaids. This would require you to get wet. Please dress accordingly! 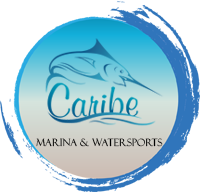 Caribe Cruiser is docked by Cobalt Restaurant and Caribe Resort. Feel free to visit the restaurant or dock store before departing, in case there is anything you need for your trip. You are more than welcome to bring food and beverage aboard. Please keep in mind that it is the Captain’s discretion whom can board, for the safety of all passengers.